Da' Mighty Morphin Power Rangers, Parody Song Lyrics of Power Rangers, "Mighty Morphin Power Rangers Theme"
Song Parodies -> "Da' Mighty Morphin Power Rangers"
"Mighty Morphin Power Rangers Theme"
"Da' Mighty Morphin Power Rangers"
Alpha we need young lads with energyyyy..
Jason got da' red, while Billy is being blue. Zack is always morph to black, you know it's true. You!! 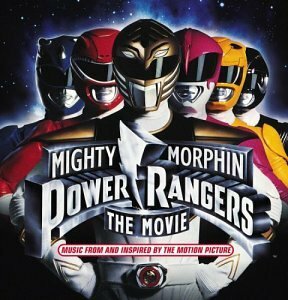 !, Mighty Morphin' Power Rangers! Kimis pretty in pink and she ain't mellow. Now that Trini is burning up in yellow. You, Mighty Morphin' Power Rangers Go! 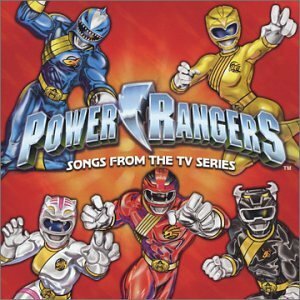 The address of this page is: http://www.amiright.com/parody/90s/powerrangers0.shtml For help, see the examples of how to link to this page.